10.1-inch tablet computer android 4G version of the mounted on the back of the tablet intelligent display terminal. A class agent of intel and all winner. A professional team has experience more than 10 years. If any questions during use, please contact us at any time. 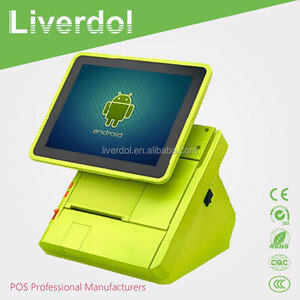 Alibaba.com offers 4,623 tablet terminal products. About 31% of these are tablet pc, 28% are pos systems, and 12% are pdas. 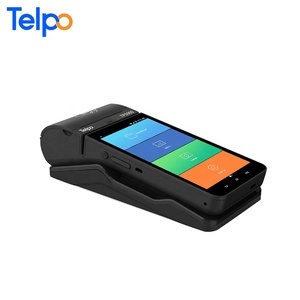 A wide variety of tablet terminal options are available to you, such as paid samples, free samples. 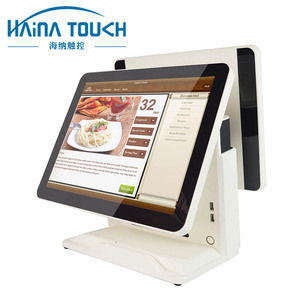 There are 4,688 tablet terminal suppliers, mainly located in Asia. 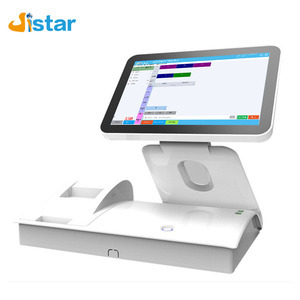 The top supplying countries are China (Mainland), Hong Kong, and Taiwan, which supply 98%, 1%, and 1% of tablet terminal respectively. 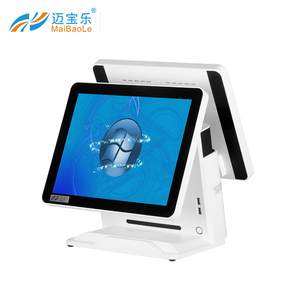 Tablet terminal products are most popular in North America, Domestic Market, and Western Europe. You can ensure product safety by selecting from certified suppliers, including 1,695 with ISO9001, 866 with Other, and 618 with ISO14001 certification.